Introducing this RARE CORNER unit at the tasteful TATE building built by Mosaic Homes. 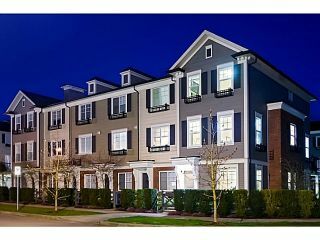 This 2 bedroom and 3 bathroom bright townhouse boasts an open concept main level that is perfect for entertainig. The kitchen includes gas stove, fridge,microwave and dishwasher along with a large island for serving your creations. The second level includes two large bedrooms and a master ensuited bathroom. The lower level includes a large office, space, full bathroom and garage. Situated at the end of a Cul-De-Sac and in one of the most quiet locations in the complex, this home cannot be missed.